Doesn't work for me. After doing the step by step and running the force, when I click on Audit Log Reports I still get the same error as before. 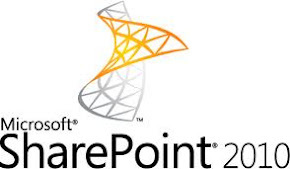 Meaning of the ids that appear in the audit log reports for SharePoint.